Currently on the Gold and Tweed Coasts there is a serious over-population of rats and mice that come from local waterways and bushland. Optimum Pest Control always provide our customers with a very detailed pest control treatment. We only use top quality products and have a high level of expertise. As a result, we are able to give you a 3-MONTH SERVICE WARRANTY for our residential rodent baiting programmes (starting 2 weeks following installation of the stations). Commercial programmes carry different warranties - Contact us to find out more. Where do Rats & Mice come from? Rats and mice come into our homes during the cooler months and nest in roof and wall cavities of the home. Do Rats & Mice cause damage? Rats need to chew hard objects to keep their incisor teeth short and this often affects electrical wiring and bursts water pipes in the roof and walls of the home. Rats and mice forage for food around the home and breed quickly, spreading disease and causing a lot of problems for the home owner. How do I get rid of Rats & Mice? 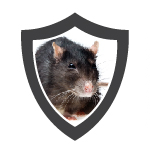 OPTIMUM's rodent baiting treatments and programmes are very effective in the eradication and control of rats and mice. Optimum uses locked rodent stations with the baits wired inside when placed in areas accessible by children or pets, ensuring all Health and Safety aspects are adhered to. In roof cavities the baits are wired into the station, ensuring rats and mice eat the bait on the spot ensuring prompt elimination. HELPFUL TIP: Keep all food items in sealed containers AWAY from foraging rodents. They will not eat our baits if you leave other tasty treats around the home for them to eat. At OPTIMUM our expert technicians use top quality, palatable rodent baits as rodents can become bait shy with the cheap soapy baits freely available to the public. OPTIMUM domestic rodent treatments come with our OPTIMUM 3-month service warranty. If you have a query regarding a commercial treatment please Contact Optimum Pest Control today on (07) 5520 7171, specialising in Tweed & Gold Coast* pest control. CLICK HERE to download our free information sheet on Rodent - Rats & Mice treatments. 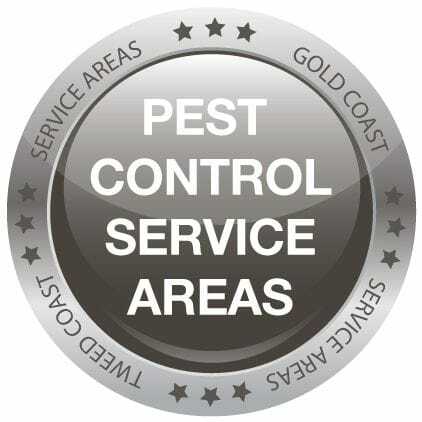 Servicing the Tweed & Gold Coast*, book your Rodent treatment with the professionals at Optimum Pest Control - with our great service warranty!